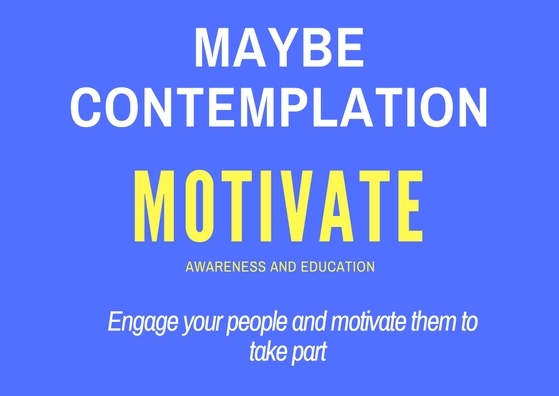 These intensive topic based programmes are action orientated and designed to change people’s lifestyle. 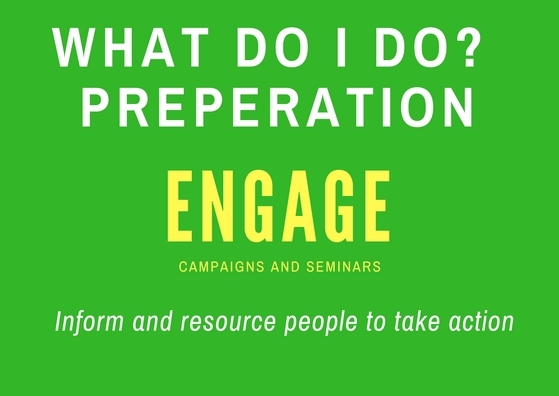 Each 8-week campaign is designed to target and support all your people regardless of whether they are just thinking about change, preparing for change, or ready to take action. 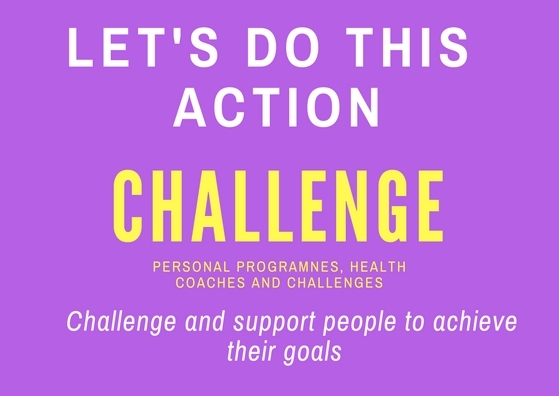 COACHING – Throughout the challenge our online health coaching team send your people weekly emails to keep them focused and provide personal coaching support to help them to achieve their goals. 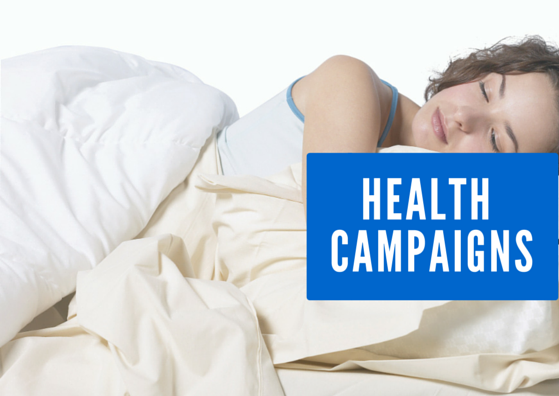 YOUR CAMPAIGN REPORT – At the end of the challenge the health coach team will invite your people to complete an online behaviour change survey. This establishes the success of the campaign and the results form the basis of your campaign report and the evidence of your return on your investment.